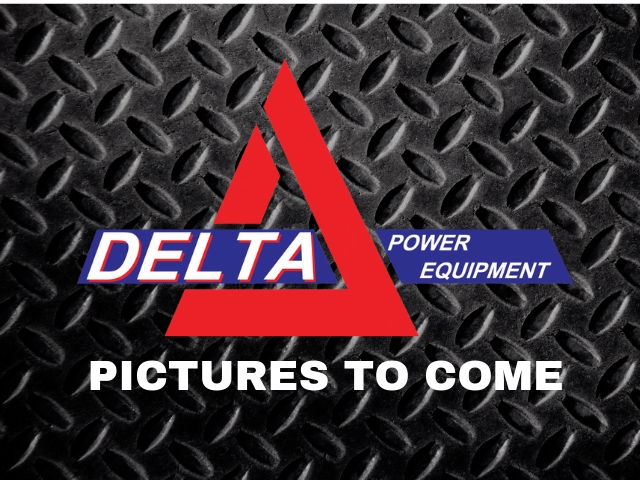 From rugged Can-Am ATVs to the powerful line-up of Ski-Doo snowmobiles and Sea-Doo personal watercraft, Delta Power Equipment has the recreational equipment make your time outdoors fun and memorable! Delta Power Equipment has the full line of BRP parts and parts support to keep your Can-Am, Ski-Doo and Sea-Doo equipment running strong. With Delta Power Equipments’s BRP Certified Service you can have the confidence of knowing the technicians working on your Can-Am, Ski-Doo and Sea-Doo recreational equipment have the certified training, knowledge and experience to keep your equipment performing at its very best.